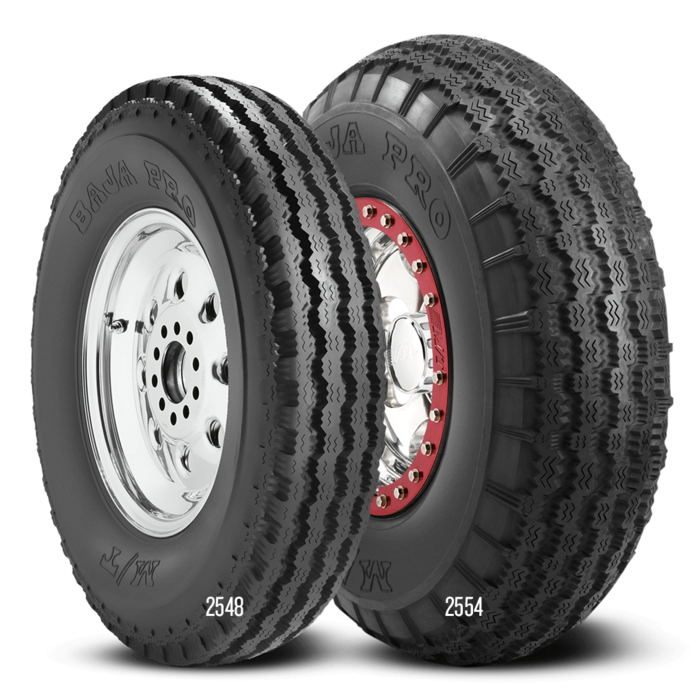 Mickey Thompson Baja Pro™ off-road tires are specially designed for desert and short course racing. These tires feature a tough bias belted construction for superior strength and impact resistance. Many off-road racers have won on these time tested treads!